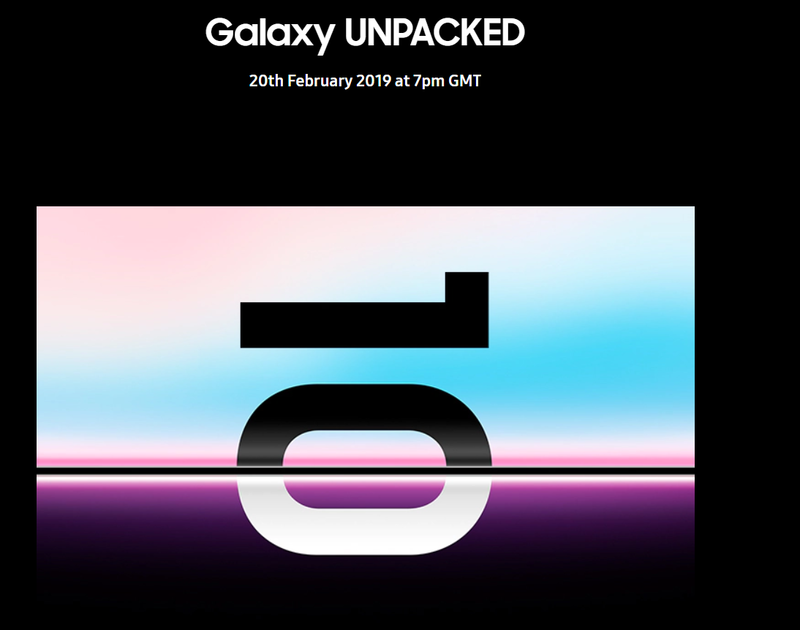 The Samsung Unpacked event, to be held in San Fransisco on February 20th and broadcasted live on their official website, promises to be just as exciting as the Mobile World Congress, which will begin just a few days later. Apart from the unveiling of three variants of the much-awaited Galaxy S10 series and Samsung’s new foldable smartphone, the Galaxy Fold, there seems to be a brand new smartwatch and three wearable devices on the radar as well. The smartwatch is being called Galaxy Watch Active and is being touted as a game-changer in the fitness bands arena. Samsung seems to be heading in a different direction with its latest offering, hence considerable interest has been generated amongst one and all. As for the three wearable products, the first one will be a pair of earbuds that most probably will end up displacing Samsung’s last offering, the Gear IconX earbuds, sometime in the future. 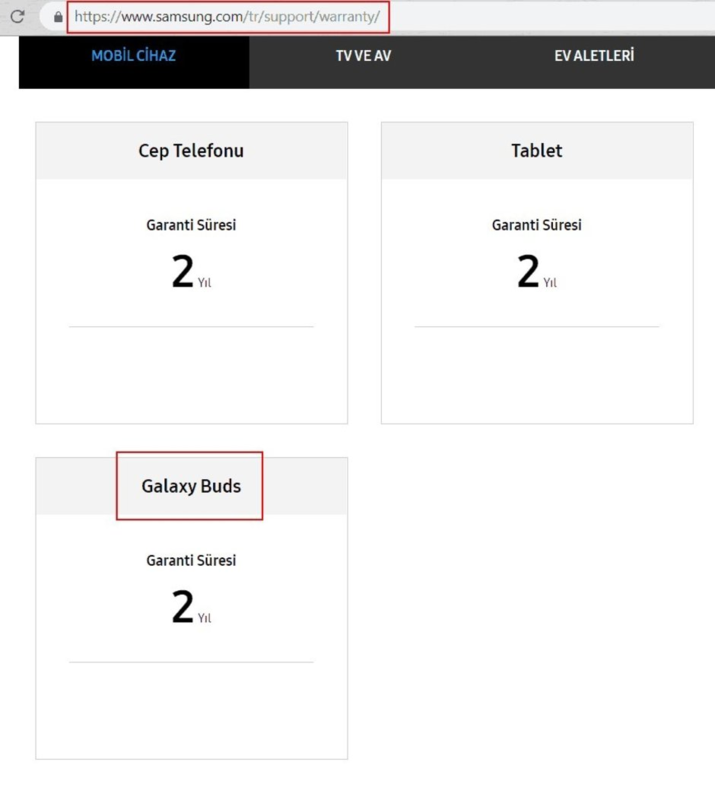 The name of the earbuds will be Galaxy Buds, reports claim. Although not much is known about the new earbuds at this point, sources point out that they will essentially be a revamped version of the Gear IconX earbuds. Apart from some aesthetic modifications, new features, such as wireless charging, will be introduced. A report claimed that the audio performance of the buds will be elevated by stamping it with the ‘Tuned by AKG’ brand. The last 2 wearables are being thought of as new fitness bands. They, most probably, will be the next iterations of Gear Fit 2 and Gear Fit 2 Pro bands and apparently they will be called Galaxy Fit and Galaxy Fit E.
A 5G foldable Huawei smartphone coming to MWC 2019!